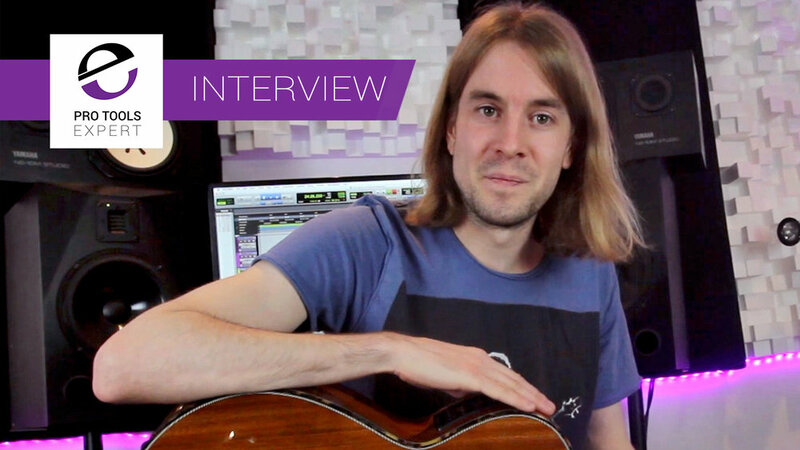 In the second of this series of interviews, Pro Tools Expert Editor Mike Thornton chats with Pro Tools Expert Deputy Editor Dan Cooper to learn more about his story and journey through the music industry. 00:26 - How did you get to be at this point? 01:54 - What was your journey into the music business? 02:19 - You attended the BRIT School - What is The BRIT School? 04:44 - You run Rodel Sound - What is Rodel Sound? 06:46 - Why did you move your business home? 08:22 - What is GeorgieDAN? 10:33 - You are moving house soon - What are your plans for the next studio? 14:52 - What challenges do you currently face? 15:15 - What's your favourite bit of audio gear? 19:00 - What annoys you about the audio industry? In the next of this series Deputy Editor Dan Cooper will interview Technical Editor James Ivey and find out why he loves his gear so much.